Exklusivität und Präzision, die man sieht und fühlt. Premium whips handcrafted with passion. Precision you can see and feel. BB-Whips exclusively made for you. 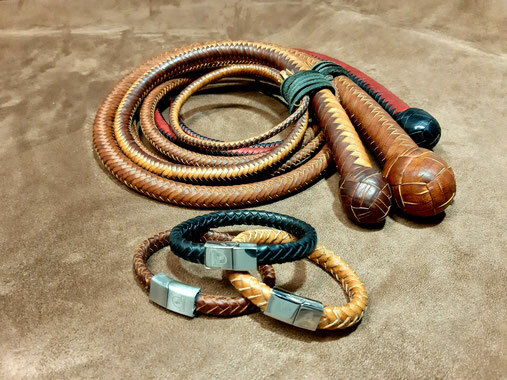 © 2018 BB's Hand-Crafted Whips, alle Rechte vorbehalten!